NEW YORK – Dec. 17, 2018 – In conjunction with Tony, Grammy, Emmy and Pulitzer Prize winner Lin-Manuel Miranda’s 24 performances of “Hamilton” in Puerto Rico, “The Tonight Show Starring Jimmy Fallon” will air a special episode from the island on Jan. 15. The telecast, in which Miranda will appear, will focus on the spirit and culture of Puerto Rico in its efforts to rebuild and raise awareness following the devastating hurricane that struck the U.S. territory on Sept. 20, 2017. While the telecast will detail how Hurricane Maria caused widespread damage, it will also, just as importantly, be festive and bring a party-like atmosphere to the island that has long been known for fun and celebration. And just for “Tonight Show” viewers: A rare and exclusive “Hamilton” performance featuring Miranda and the new touring cast beginning in Puerto Rico. Miranda, who will reprise his lead role in “Hamilton” from Jan. 8-27 at the University of Puerto Rico to raise money for the Flamboyan Arts Fund to benefit the arts, artists and arts institutions as the island continues to recover, starred in the original Broadway cast as well as wrote the book, music and lyrics. 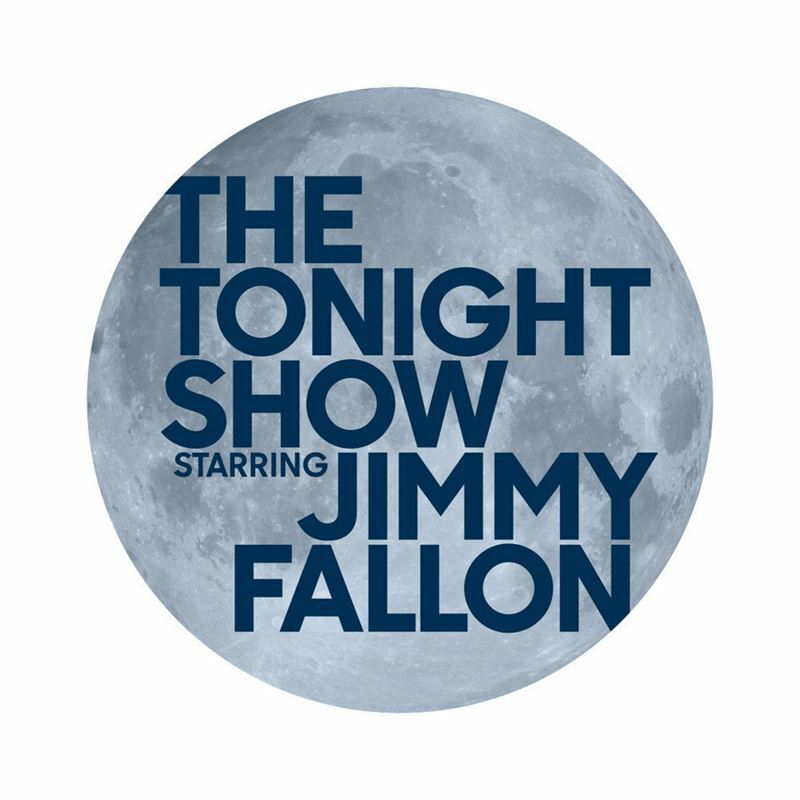 Additional info on “The Tonight Show” telecast from Puerto Rico will be announced at a later date. From Universal Television and Broadway Video, “The Tonight Show Starring Jimmy Fallon” is executive produced by Lorne Michaels and Jim Bell serves as Executive in Charge. The show is produced by Katie Hockmeyer and Gerard Bradford, and Jamie Granet-Bederman produces. “The Tonight Show” tapes before a live studio audience from Studio 6B in 30 Rockefeller Center.